Mutoh Valuejet 1638UH Printer - Recognition Systems, INC. The ValueJet 1638UH staggered dual print head design provides high print speeds and the dual UV lamps, on either side of the print heads, provide exceptional cure times allowing for higher production capacity. 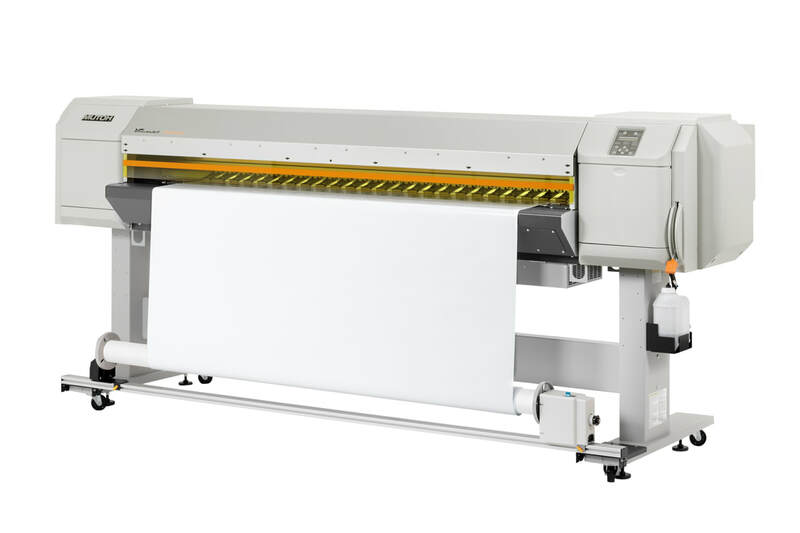 Because it’s a hybrid, it not only gives you the ability to print on rigid substrates, it also gives you the flexibility to print on roll media as well. Print on material up to a half inch thick and save valuable floor space with its dual function and multiple application design. The CMYK plus white and varnish ink options are ideal for printing packaging prototypes, POP displays and indoor signage. 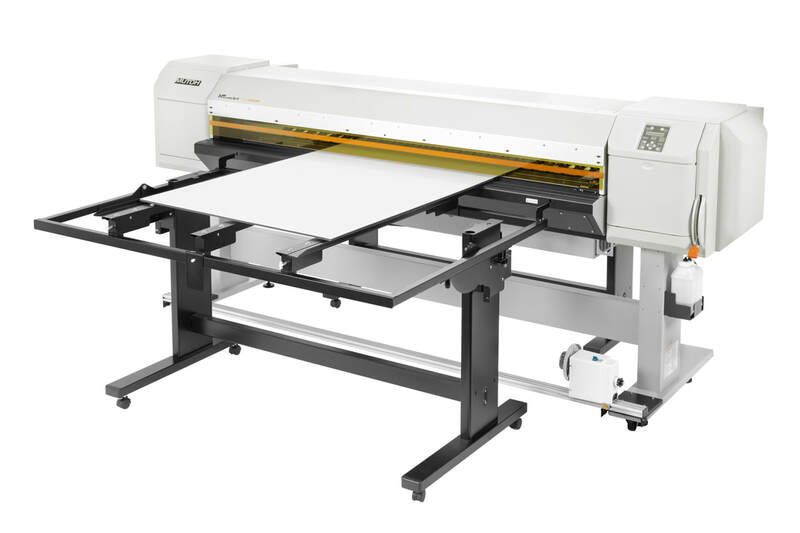 The VJ1638UH also comes with Mutoh’s VSM (ValueJet Status Monitor) app for remote printer management and offers an optional SpectroVUE VM-10 Spectrophotometer for true color management.